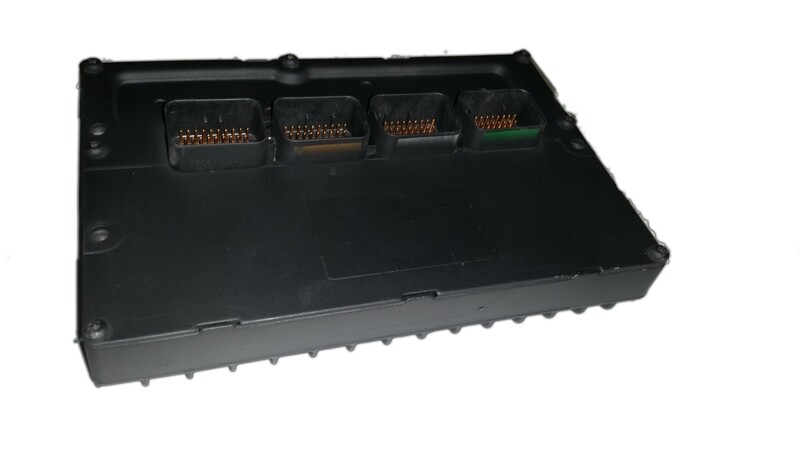 Have you been having strange issues with your 2005 2.7L v6 Dodge Charger PCM? Is it randomly shutting off and/or run funny in general? Well your in luck, here at Solo Automotive Electronics we specialize in fixing this complex part of your vehicle! Which is a fairly common problem in Dodge vehicles due to a poor design in PCM location. Our technicians have years of experience in dealing with these kind of issues so our re-manned pcm's are done using the best quality materials so this is not a reoccurring issue. All of Solo Automotive's Products come with a lifetime warranty and are priced at a fraction of dealer cost!